UNI and IndustriALL Global Unions have launched an international campaign to pressure multinational manufacturer Kimberly-Clark into reversing its decision to close its Huggies factory at Ingleburn, in South Western Sydney. The move follows Kimberly-Clark Australia’s announcement earlier this month that it would shut down its Ingleburn Mill in Sydney and move production to its facilities in Asia as part of its global restructuring plans. In a joint statement, UNI and IndustriALL Global Unions condemned the closure, linking the plight of the 220-strong workforce the Huggies factory at Ingleburn to those in the UK, USA, Brazil, and the Dominican Republic where Kimberly Clark has also announced factory closures or mass layoffs in recent months. 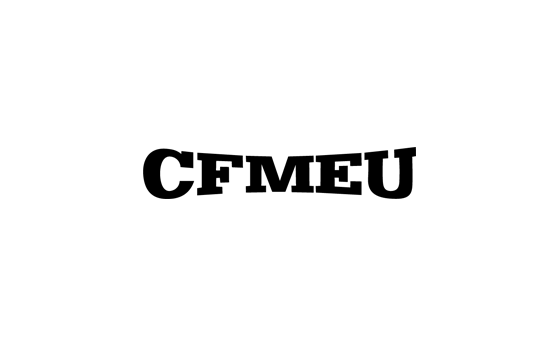 CFMEU Manufacturing Division National Assistant Secretary Alex Millar welcomed the intervention of UNI and IndustriALL Global Unions that collectively represent more than 70 million workers in 150 countries. Mr Miller, however, was adamant that there was still hope for the 220 workers at Ingleburn. “It’s not too late to overturn this decision, and we’re calling on State and Federal politicians to intervene to keep the manufacture of these important products on Australian soil,” he continued.